SEM or Search Engine Marketing is a digital marketing technique which refers to a paid form of internet marketing. In this form of marketing you have to pay the Search Engines to show your featured results when a particular keyword is searched. For an example you get featured results on the top and side of page in google when u searches for something. Also SEM can be used in collaboration with social media sites and PPCs to post an advertisement or a featured post. This form of marketing is different from the organic or unpaid form which can be search engine optimization. Seeing so much importance of paid marketing in digital marketing there is a bulk of SEM job opportunities in the country. A rapid and steady growth in digital marketing sector is eventually creating a tremendous demand in digital marketing jobs. Being a booming sector this aspect of digital marketing can be a good call i.e. SEM. 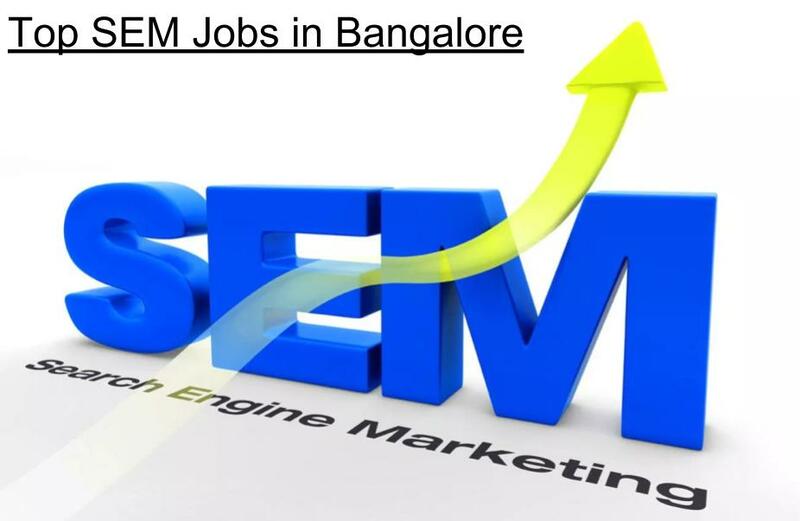 Coming to the digital marketing jobs opportunities in Banglore, it is at its peak as number of such agencies has started and also the city is one of the tech hubs of India. Looking at this demand eventually SEM jobs in Banglore is a good call. 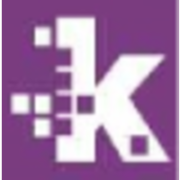 So if you are looking for a SEM job in Banglore then you are on a right track. And we have listed down some top openings for the same. Srijan Capital is an unique and one of its kind startup builder in India. We incubate and build startups from scratch. We also do angel investments. Currently they have opening for Head SEM. To know more about this job click here. Amazons Automated Advertising team is building the Internet’s largest-scale fully-automated advertising system. The team is responsible for a scalable, high availability system, and the algorithms that automatically generate, target, measure, and optimize millions of search engine ads for Amazon. To know more about this job click here. Madhees understands the Information communication technology and its enabled services. Ours is professional ICT services organization that is enabled with the matchless capabilities and state-of-the-art resources for IT solutions. They are now hiring a senior SEM Manager. To know more about this job click here. To seed, grow & build a brand in the online space, is as much a challenge, as it is an opportunity. While stories of attempts to build an online store for a brand are exciting, in general, truly mind-blowing are the few runaway successes, executed by new and small teams, that have nearly re-defined business and branding. We believe we are at the beginnings of one such success story. To know more about this job click here. Superior Talent India is an award-winning human resource services firm that delivers a full suite of comprehensive HR and Recruitment Process Outsourcing services to leading companies in India.Now they have opening for SEM Executive. To know more about this job click here.